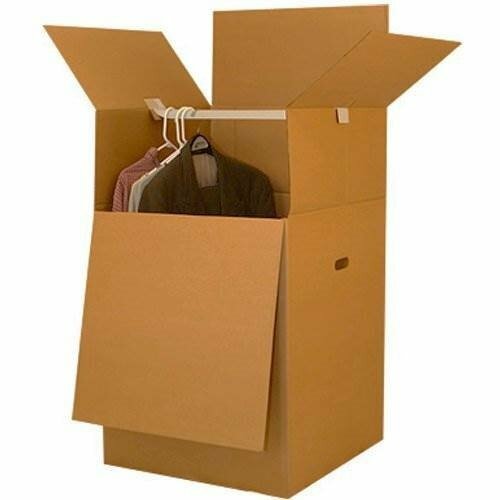 Use the correct box to pack belongings, keep them organized, and protect them as long as needed. 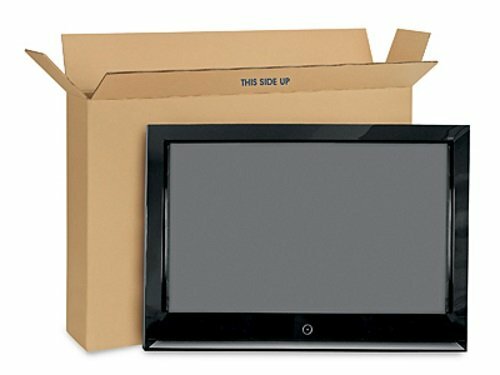 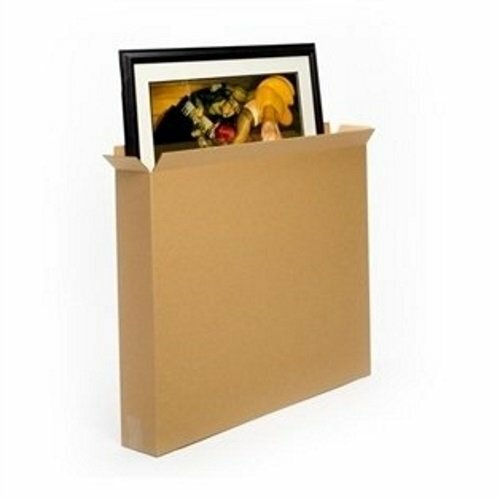 Move files and books in boxes that will keep them readable. 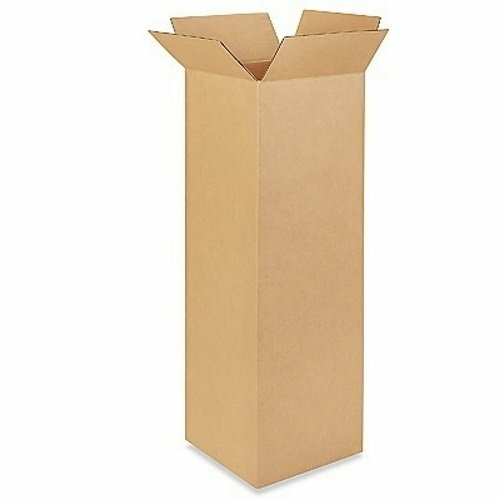 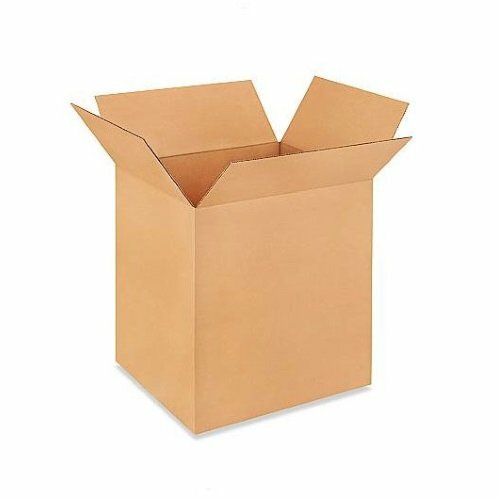 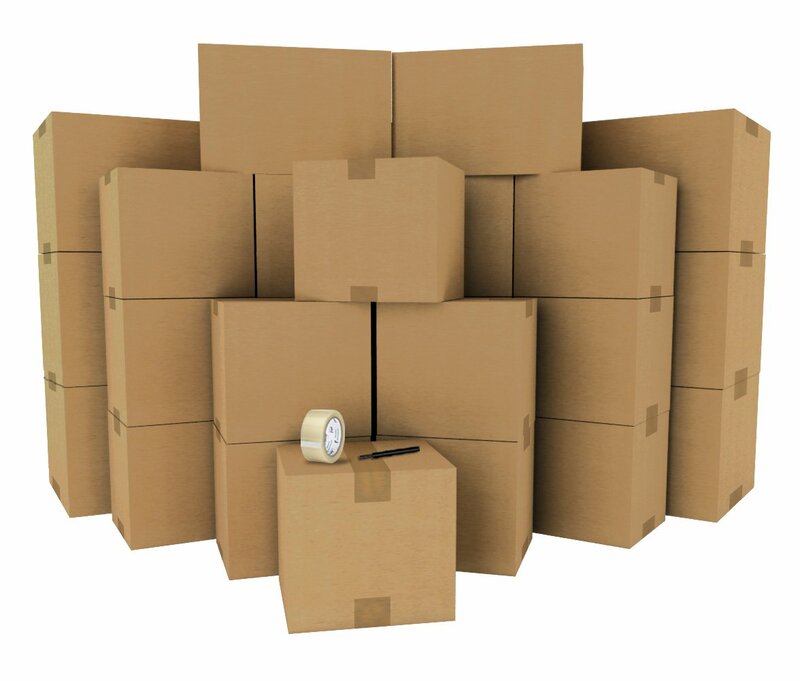 Our huge array of available box types and sizes makes it easy. 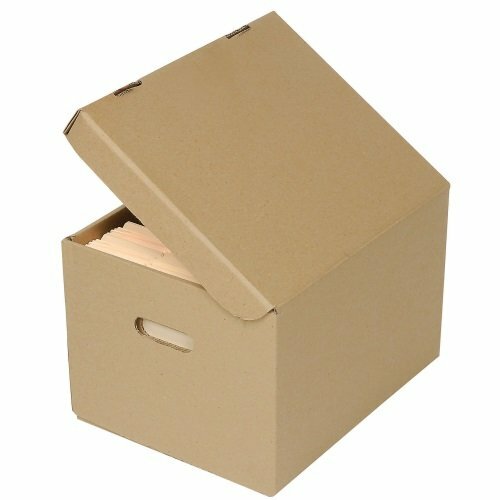 Everything from framed pictures and heirloom china to books and toasters has a box that fits the job. 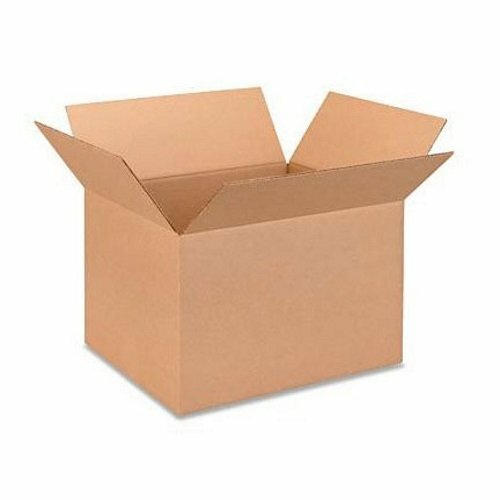 All the boxes you need.